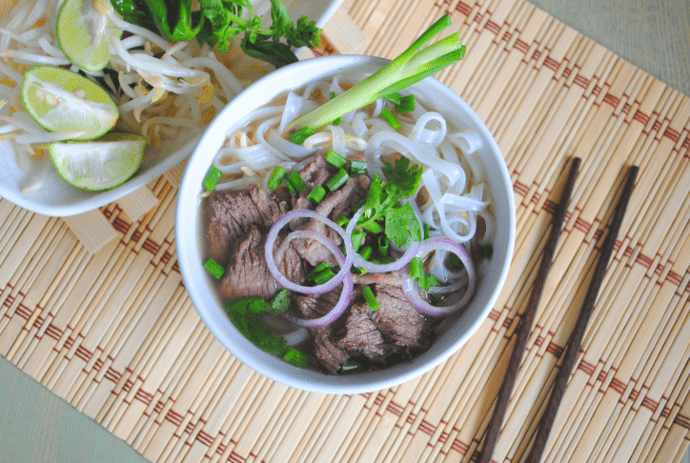 Enjoy a great day tour of 12 hours in Da Nang and Hoi An from 1 730 000 Vnd (76$) , you can choose from 4 recommended tours, or make your own, just send us an email ! 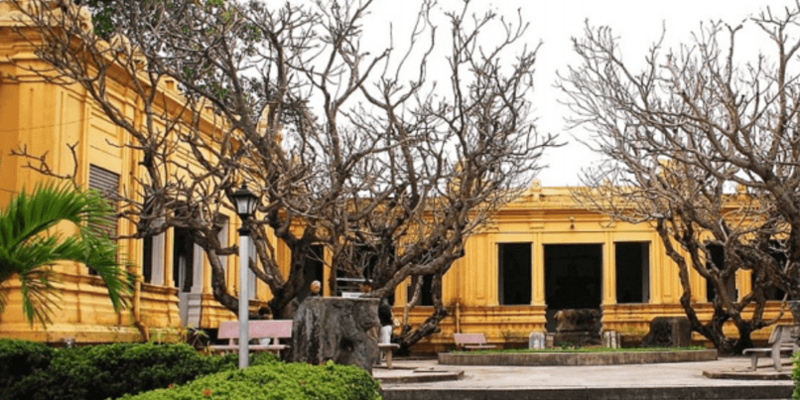 Cham Museum was established in 1902 by the Vietnamese Department of Archeology. Many statues of all period of Vietnamese history and influences are available for the public. In 2002 the building added a second floor to welcome to exhibition space. There is a library, a restoration workshop too. Enjoy some climbing on marble moutain and get a beautiful sightseeing as a reward. 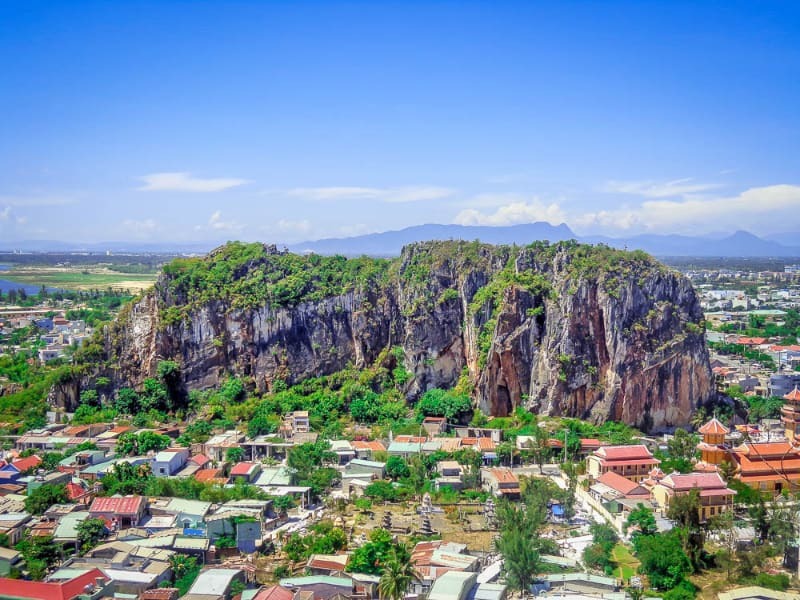 This moutain is located 9km south from Da Nang. Today a boudhist sanctuary is in activity on top of the mountain. My Son Holyland is classified in the top 100 UNESCO World Heritage. The Sanctury has some Indian influences in this central coastal part of Vietnam. 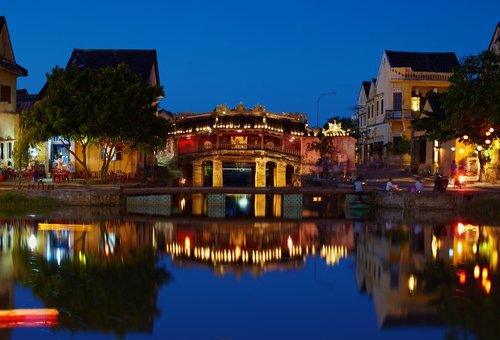 Hoi An old town is also a UNESCO site, famous for its 2000 years of history. it was the main harbor of Cham kingdom that exchanged spices with Indonesia by the 7th century. 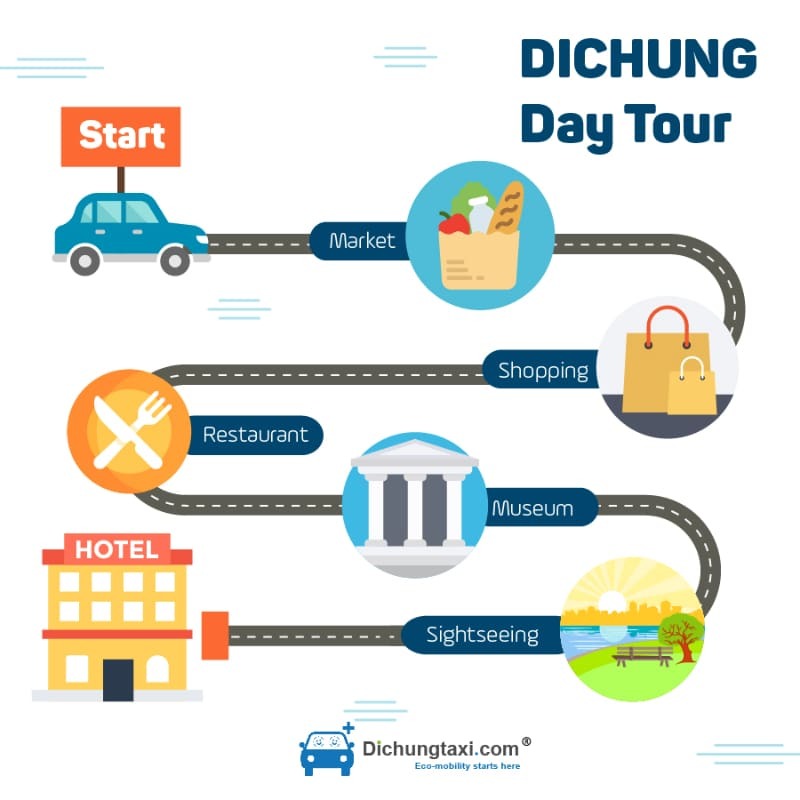 Please send us an email on ibook@dichung.vn and send your instructions about the day tour you have chosen. Our Customer Relation staff will reply to you and confirm you the details of the tour.